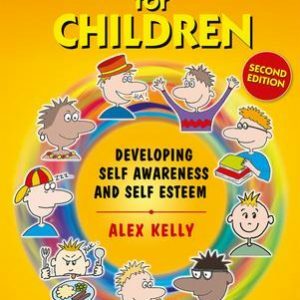 This pack will help students to focus on the social behaviour area of personal development. Some of the cards illustrate effective use of social skills whilst others show a lack of understanding of these skills. The format of the pack allows the user to develop a flexible approach according to individual needs. Social Behaviour can be used with individuals and with groups. The cards illustrate many ways of managing social activities. Your students will enjoy interpreting and responding to the various social interactions in familiar situations. Some cards show a good understanding of social behaviour so that the interaction shown is calm and stress free. Other people appear relaxed and at ease. Most of the cards show a lack of understanding of a particular aspect of social behaviour so that one or more people feel upset. The resulting feelings of unease are shown by the body language and facial expression of other group members. 25 People are queuing at the buffet to help themselves to food.